Check out the new S.T.E.A.M. 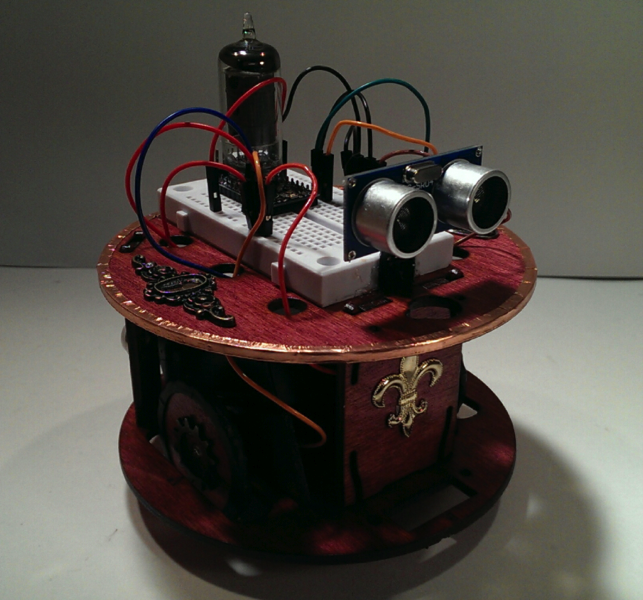 Hack-E-Bot! #makereducation « Adafruit Industries – Makers, hackers, artists, designers and engineers! of stained and varnished wood with many additional embellishments.